When you’re looking for the perfect blinds for your business or home, look no further than our perfect fit blinds London service! 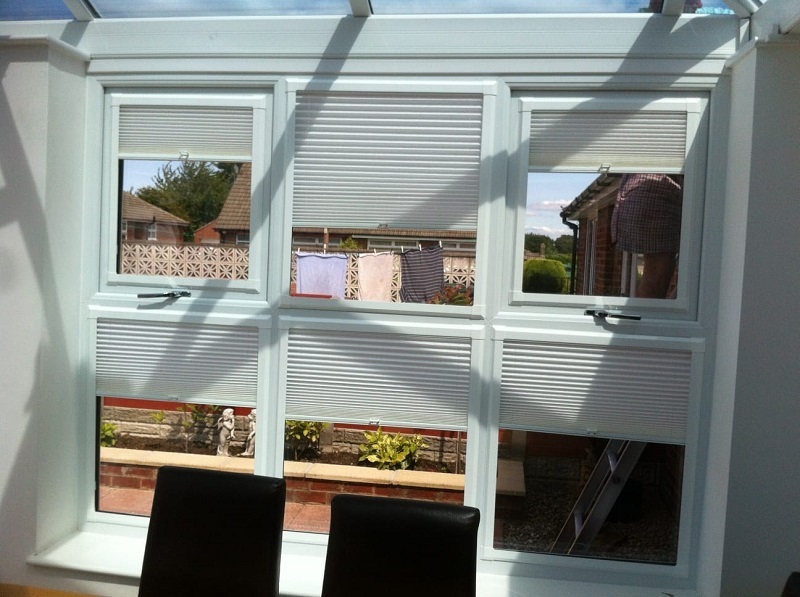 These Venetian blinds fit easily to UPVC frames for a flawless and fashionable finish. Beyond our perfect fit blinds system, we also supply a wide range of made to measure blinds in a variety of styles, so you can always get the best fit from LondonBlinds4U. As a leading blinds company for the Greater London area, LondonBlinds4U offer a range of perfect fit blinds, using a revolutionary installation system where no drilling or screwing in is required. We offer this fantastic system for aluminium and wooden Venetian blinds, available in a range of colours. All these made to measure blinds come in a 25mm slat size, for a stylish and minimalist look in any space. So how do perfect fit blinds work? Compatible with UPVC window or door frames, the blinds simply snap-fit into place, so there is no weakening or damage to the frame. The results are seamless, making these blinds a very popular choice for both home and workspaces. One great application for perfect fit Venetian blinds is in conservatories, where they easily complement the windows and door frames in this area of the home. In addition to the perfect fit blinds system for Venetian blinds, we can ensure your blinds and shutters are always the perfect fit for your windows and doors with made to measure custom orders and professional installation. With an initial design consultation, we can assess your space and make recommendations on the best blinds before custom ordering and fitting at a time of your convenience, including evenings and weekends. Your blinds will fit perfectly and last for years with high-quality materials and experienced installation! When it comes to blackout blinds, getting blinds that fit perfectly to your windows should be your top priority! Even with the most effective blackout fabric, if there are gaps between the blind and the window you’re not going to get the light-blocking effect you desire. Our perfect fit blackout blinds will always be the exact measurements for your window, so you can avoid the problems and pitfalls of poorly fitted blinds. As we custom-order our perfect fit blinds, we can supply you with the best blackout blinds for all styles of window, whether you’re looking for blackout roller blinds, vertical blinds, Roman blinds, or Velux blinds. Ready for perfectly fitted blinds for your business or home? Get in touch with LondonBlinds4U today to arrange a free design consultation with one of our expert advisors.